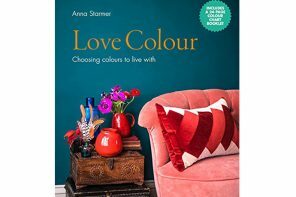 Do you secretly long for a Fray Bentos Steak pie, love a Vesta curry, think there is nothing better than a fish finger sandwich followed by a slice of Arctic Roll? Then you must have been a child in the 60’s and 70’s, when packet food was seen as a treat and shop bought cake, the ultimate luxury (well it was in our house). 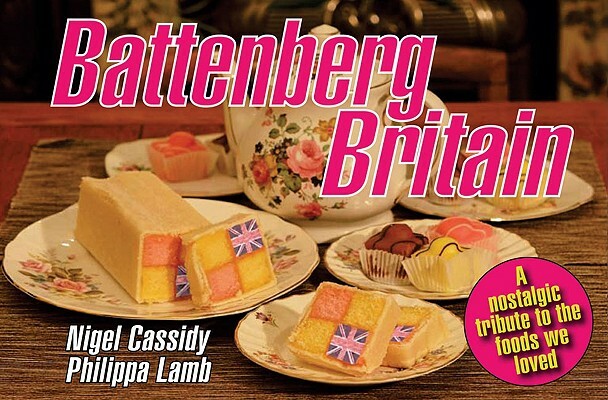 Battenberg Britain is a nostalgic tribute to the convenience foods of our past, when ‘five a day’ meant how many Woodbine your Dad smoked. How times have changed!